One of the most important aspects to choosing a student city is affordability. By and large Liverpool offers cheap accommodation, with a cost of living to match. The average cost of university accommodation in Liverpool is between UK£80-£120 per week (~US$120-180). This is similar to rental costs in neighboring student city Manchester, Liverpool’s general “survival” and nightlife costs are lower, according to The Guardian. Bargain fans can also enjoy seriously cheap department stores on virtually every corner (Home & Bargain is part of the local lexicon), as well as thriving markets in St Johns. Liverpool is truly one of the most affordable student cities in the UK. 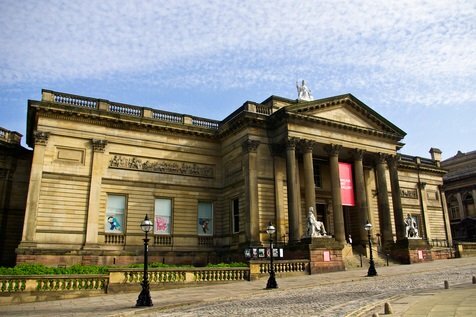 The Liverpool Everyman & Playhouse, The Walker Art Gallery, Tate Liverpool – Liverpool is such a compact but packed city that you’ll feel like you’re rubbing shoulders with cultural institutions no matter which way you turn. If you’re a culture nut and you need your daily art fix, then Liverpool is a great place to get your kicks. It’s got more free galleries that you can shake a stick at, and the newly renovated Everyman Theatre has just won a RIBA award. 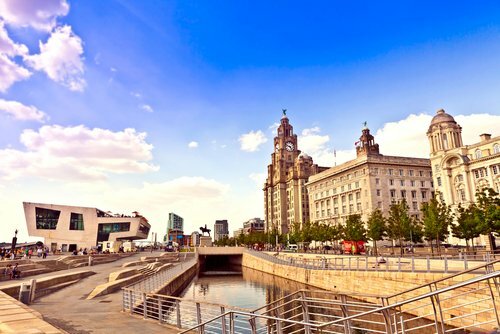 Liverpool wears its culture proudly; study in Liverpool and enlighten yourself with its host of galleries and theatres. Tate Liverpool – for all the best touring modern art exhibitions. The Everyman – for fresh theatre in the home of a legendary city. The East Village Arts Club – for the latest music and live performances. This may not be a selling point for everyone, but for followers of either of these football clubs, it could be a primary motivation for studying in Liverpool, such is the fervent love of the clubs’ fans. 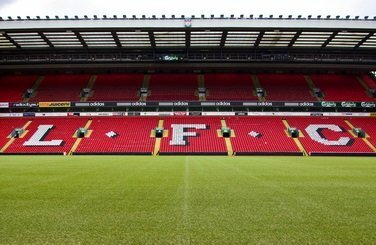 Anfield and Goodison Park are the grounds for two of the biggest football clubs in the world and the passion for the teams positively swims in the streets of Liverpool. It’s unusual to walk past a group of scousers without overhearing discussions of the most recent win or defeat. Football is a way of life in the city, so it’s perfect for those who love derby day more than Christmas. Liverpool Central Library recently underwent a makeover and it’s never looked better. From its sweeping atrium entrance to its beautifully restored Picton Reading Room, studying in Central Library is a unique experience. It’s got a great collection of important works and a drama section that will keep any board-treader happy. The city’s universities also boast impressive libraries, stocked with all the resources you need to get the most out of your degree. Plus: the views. Go to the top of Central Library and drink in that skyline. Liverpool’s night life is centered on three main areas; the center of town, Lark Lane and the Baltic Triangle. In these three corners of the city you will find some of the best cocktails, live music and general revelry you could need on a night out. For students, venues are easy to get to (taxis are cheap and buses are regular), suited to all tastes (from indie kids to ravers), and one of the best things about the city. There are student discounts offered in most bars and clubs, and during freshers’ week you won’t know where one themed party ends and the next fancy dress night begins. 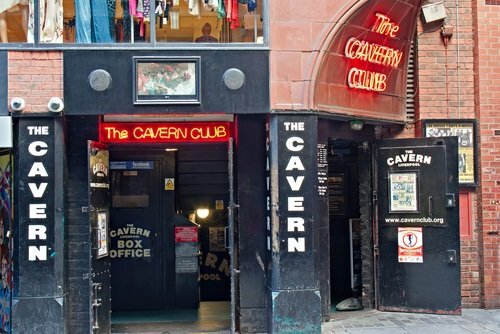 The Raz – an infamous hole in the belly of Liverpool. Mojo – rock-themed music with awesome vintage posters on the wall. Salt Dog Slims – intimate, with a secret bar upstairs. Liverpool is a pretty green city, and it boasts one of the most beautiful parks in the UK: Sefton Park. When the weather gets warmer, Liverpool’s parks are great spaces to enjoy learning in, whether with your new classmates or alone. 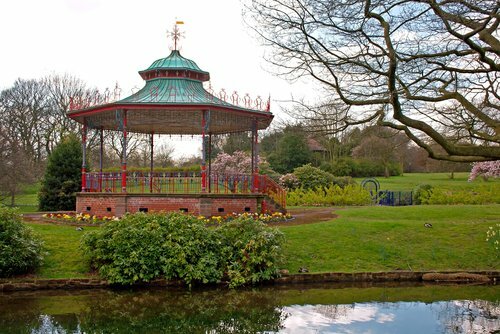 Some of the best in the city include: St Luke’s Gardens, Sefton Park and Prines Park. Grab a library book and take in that Liverpool scenery. The people of Liverpool (“scousers”) are some of the best around. With razor-sharp wit and a legendary accent in their arson, it’s pretty hard not to like them. Whether they’re helping you when you get lost in the city, or teaching from the front of your lecture hall, scousers are definitely one of the best things about studying in Liverpool. By the end of the first week you’ll be practicing the accent and embarrassing yourself, guaranteed. Ruth Hartnoll co-writes the blog Crown Rules, and is also a copywriter, playwright and poet. She studied in Liverpool and graduated in 2010 from Liverpool John Moores University with a first in Creative Writing. She currently lives in Liverpool with her cat Suki-Mei.